Developed by Skoda’s Auto Digilab, the system would see a courier placing parcels ordered online directly into the boot of a car. Digilab is the firm’s workshop for developing new mobility services and technology. The technology does require remote access to the car, though Skoda has emphasised that any data is encrypted, and that the delivery driver can only access the vehicle during a ‘short time frame that is defined by the customer’. The system would see a customer place and order online, and give the service provider permission to deliver via a mobile app. 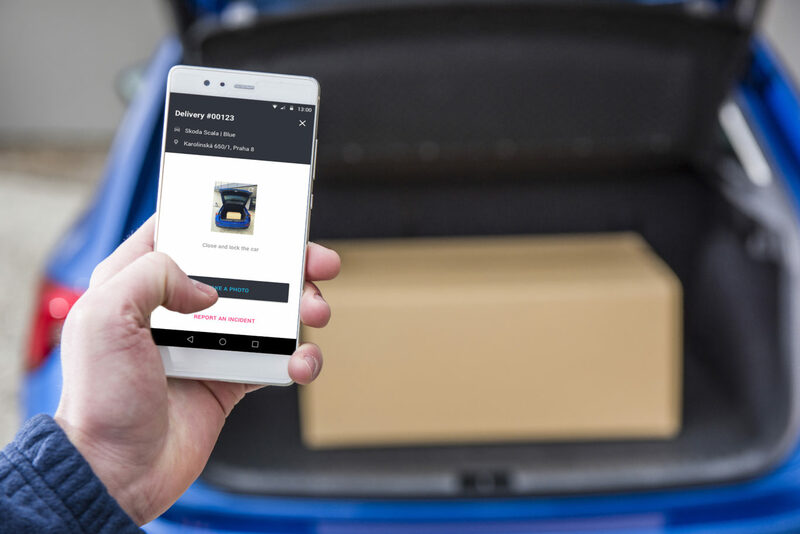 Then, the car’s location is displayed to a courier via GPS, who will then use the app for one-time-only secured access to the vehicle’s boot within a pre-defined time scale.